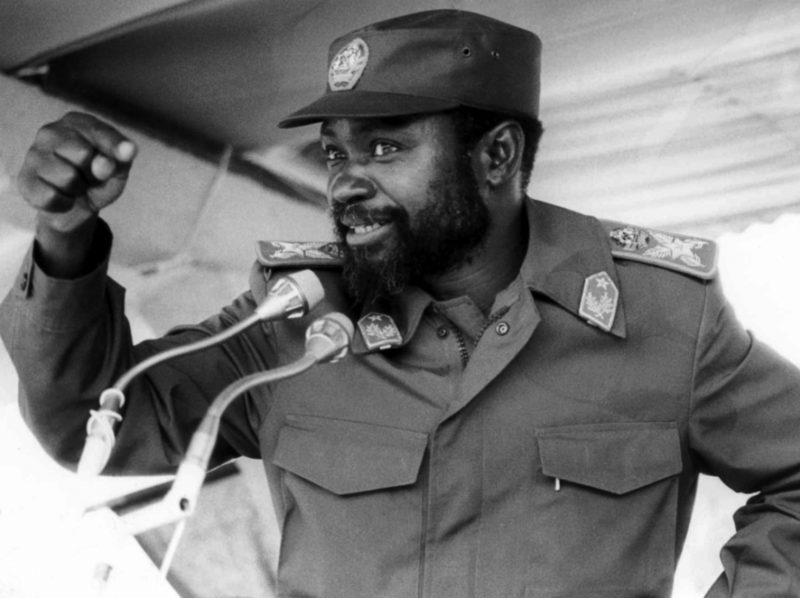 In the interests of developing understanding of Mozambique, of Frelimo, and of the broader issues of African anti-imperialism and socialism, we publish here a selection of quotes from Samora Machel. The vast majority are sourced from the excellent (but sadly out-of-print) book of his speeches, ‘Samora Machel – an African Revolutionary’ (Zed Books, 1986); a few are taken from other sources, including Joseph Hanlon’s useful book ‘Mozambique – The Revolution Under Fire’ (Zed Books, 1984). For a leadership body to work with the masses it must be united. When there are contradictions in the leadership body, this gives rise to rumours, intrigue and slander. Each faction tries to mobilise support for its views, dividing the masses. 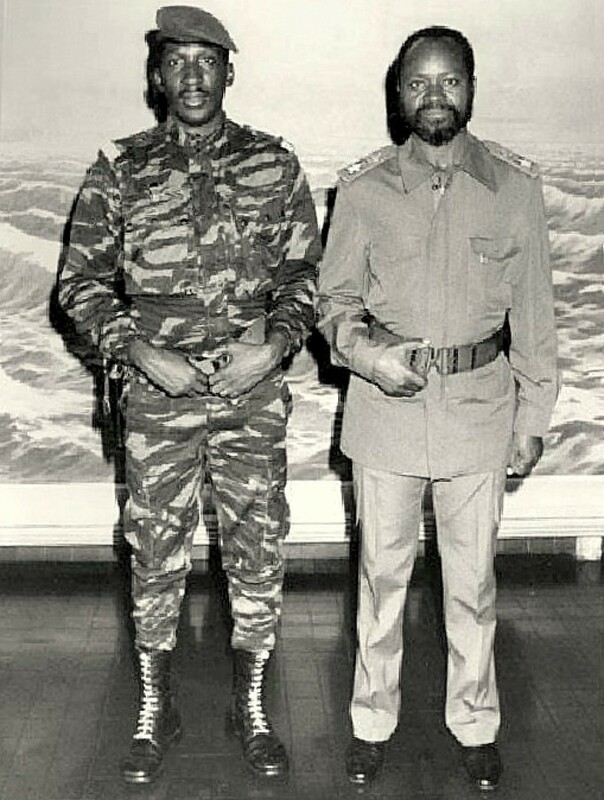 When we are disunited we divide the masses and the fighters, causing the rank and file to lose confidence in the leadership, demobilising it and making it inactive, and opening breaches through which the enemy penetrates. We ultimately divide our own friends… Unity within the leadership behind a correct line, at whatever level, is the driving force of any sector and the precondition for success in a task. Historically speaking, the first occasion when the exploited masses did, after various failed bids, win and exercise power, was Paris in 1870. The Paris Commune was smashed after a few months by a coalition of French and German reactionaries, and 30,000 workers were massacred. Finally, in 1917, under the leadership of Lenin, the exploited achieved power in Tsarist Russia and created the Soviet Union, the first state in the world with the people in power. After the victory of the democratic forces in the anti-Fascist war, people‘s power spread to new countries such as China, the People’s Democratic Republic of Korea and the Democratic Republic of Vietnam in Asia. In Europe, people’s power was established in many countries such as the Romanian Republic, the German Democratic Republic, the Bulgarian Republic, etc. The ﬁrst people’s state on the American continent was established with the victory of the popular forces in Cuba in 1959. People’s power has become a reality for about one-third of mankind. The areas where the working masses have won power are known as the ‘socialist camp’ and today comprise 14 countries. In our country, slave-owners, feudalists, kings, emperors ruled society until the colonial conquest. The colonialist bourgeoisie then established itself in power and imposed its wishes upon all strata in the country until the time when our struggle began to overthrow it. In the socialist countries, where, with the example of the great October Socialist Revolution, the system of exploitation of man by man has been overthrown, the masses in power are building a new society and are establishing a liberated area of our planet, a strategic rear-base for our fight. The wealth of theoretical and practical experience they acquired in the fight for liberation from the old society and to build the new, is an inexhaustible source of inspiration for all of us. The moral, political, diplomatic and material support granted to our struggle is an important ingredient of the successes we have achieved. Those countries are our natural allies throughout the entire process of revolution, since the objective is to build a new society free of any human alienation. Their existence provides the crucial external objective factor for the current triumph of our people’s democratic revolution. 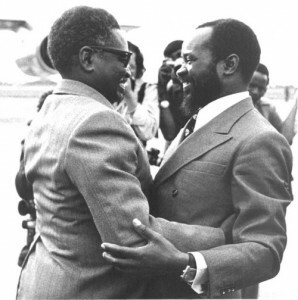 After independence, we went on with our fight for liberation: the fight to restore dignity, identity and the Mozambican culture; the fight to build a new society, a new outlook, a New Man; the fight to destroy exploitation; the fight to build socialism. We freed the land. We nationalised the schools: education ceased to be a privilege; we abolished the private schools and private tutors. We nationalised the health service: the hospitals were opened to all the people; we did away with private medical practice. We abolished private legal practice: justice ceased to be a commodity. We nationalised the funeral parlours: we ensured dignity for the burial of any citizen. 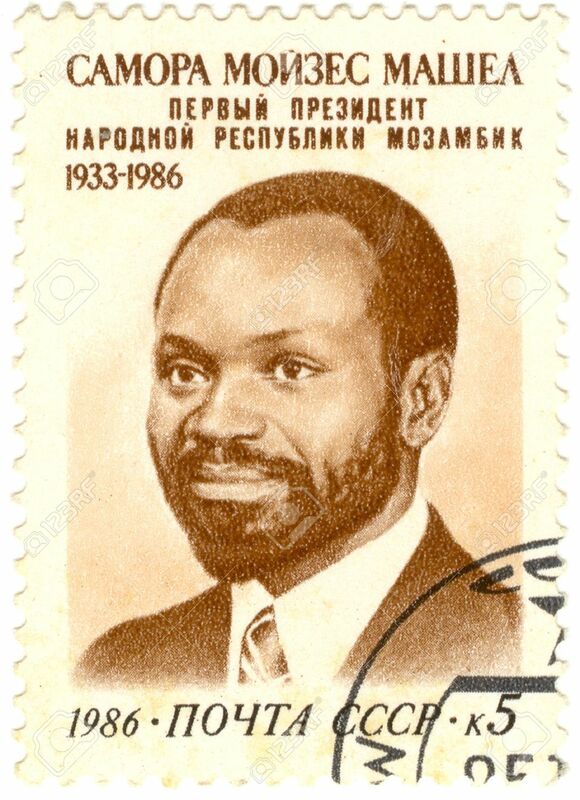 We nationalised rented property: the cities became the property of those who built them; the cement cities, for the first time in our history, took on a Mozambican face. This is very enlightening. The legacy of this man must be revealed and celebrated moving forward, for Africans all over the world. Nice and string source of information. I realy like this. 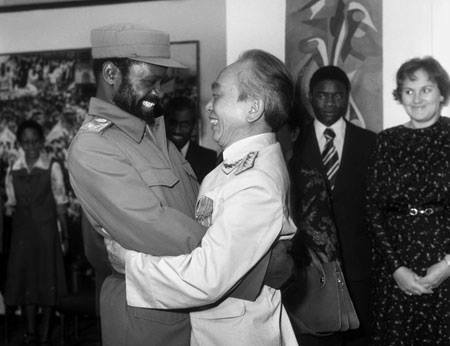 Real great communist teacher the struggle ever produced in the sadc region and African continent. How can I get such book. 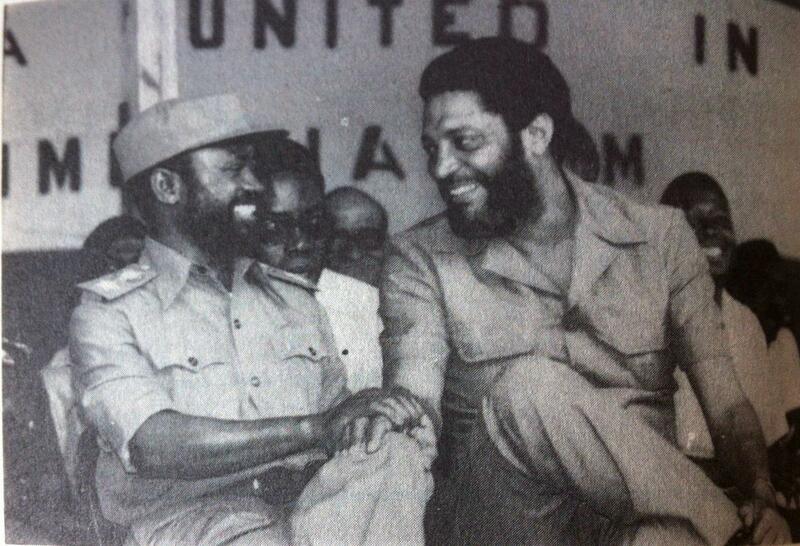 Aluta continua contra ke … the question we must ask ourselves. My teacher and I was in Mozambique just to take a pic with great son of the soil.